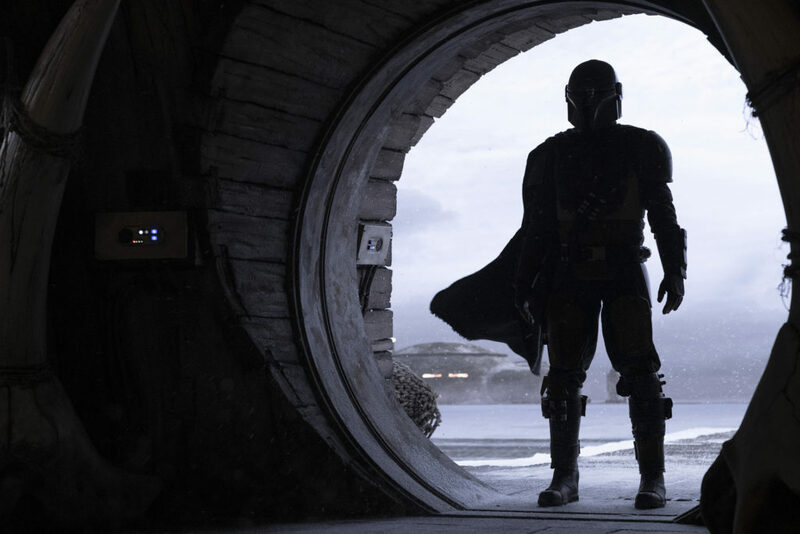 New Images From 'The Mandalorian' Revealed! 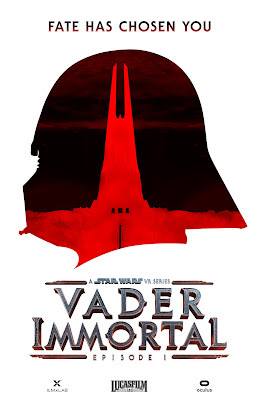 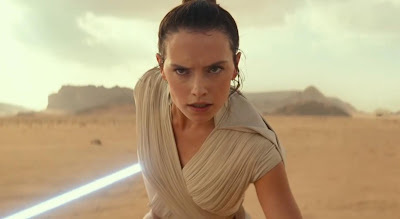 The overlap between Star Wars and Game of Thrones are many, and only growing in numbers (sort of like the soldiers in the Night King's army, amirite? 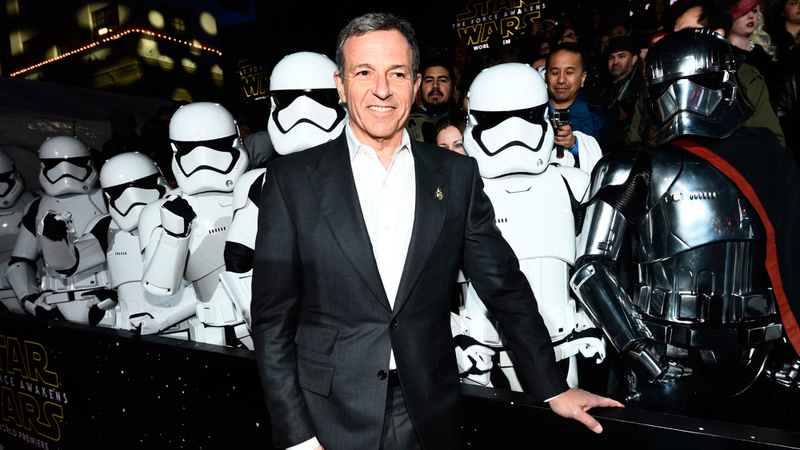 ), with directors and cast members having been involved in both. 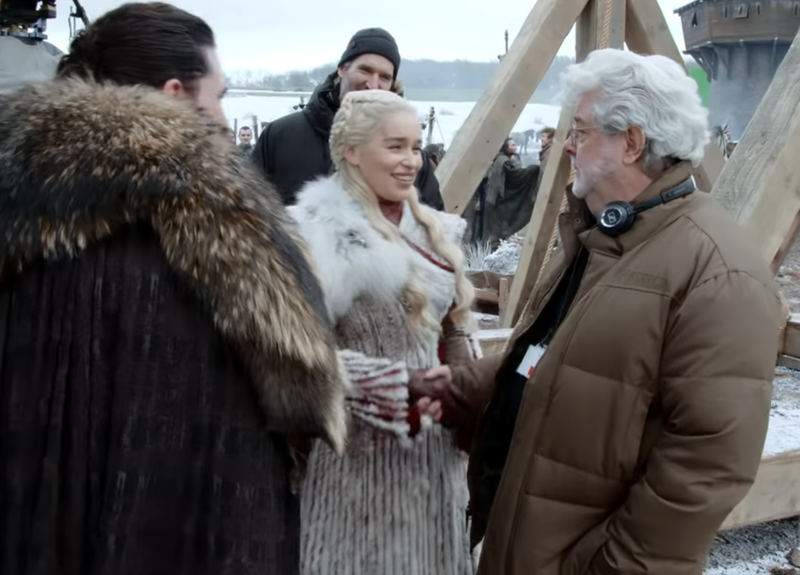 This continued on the set of the final season of Thrones, when Star Wars creator George Lucas visited the set. Lucas' visit was featured in a behind the scenes video released by HBO, where he can been seen on set and offering some "direction" to Jon Snow actor Kit Harrington. 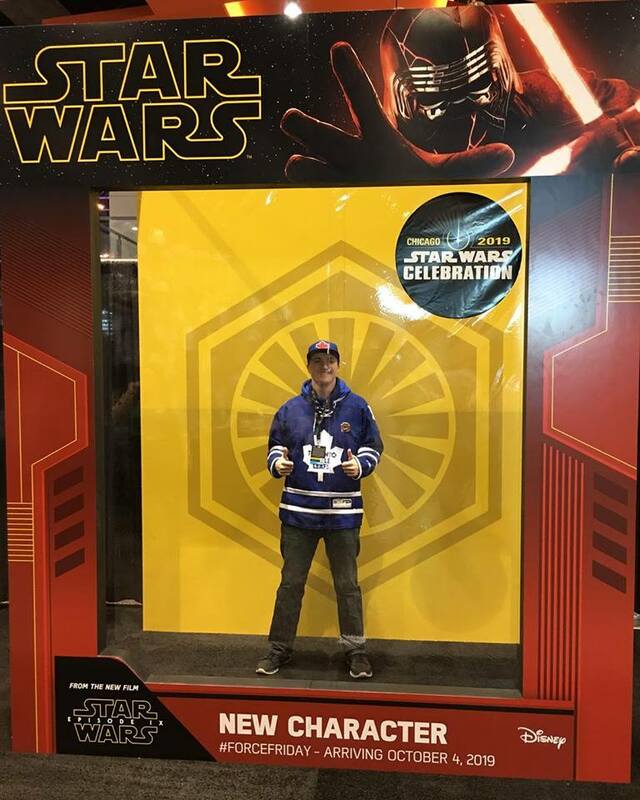 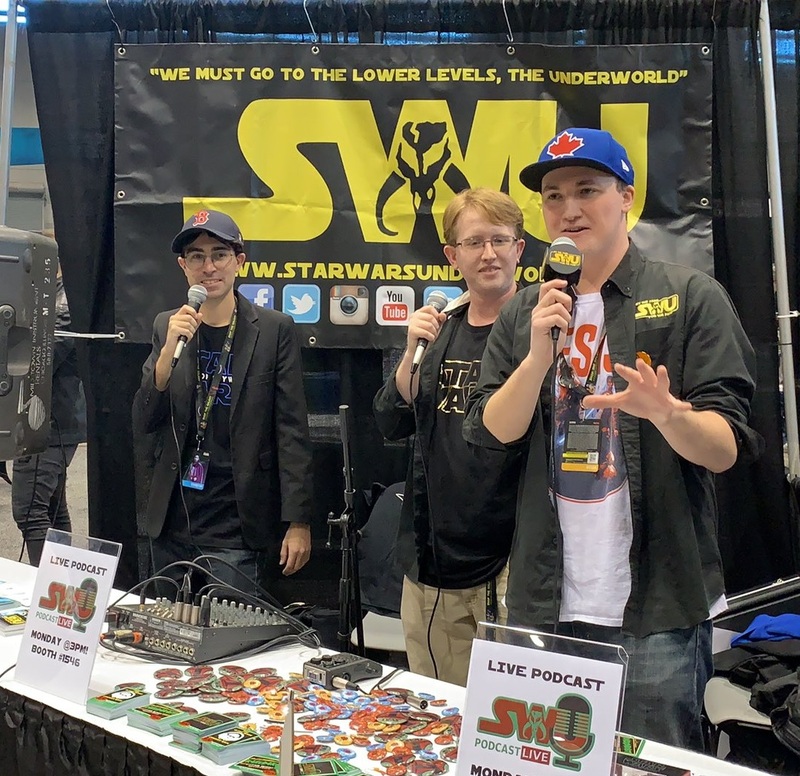 Perhaps the biggest surprise revealed during Star Wars Celebration this past weekend was that Darth Sidious, aka Emperor Sheev Palpatine, would play some sort of role in the final installment of the sequel trilogy, Star Wars Episode IX: The Rise of Skywalker. 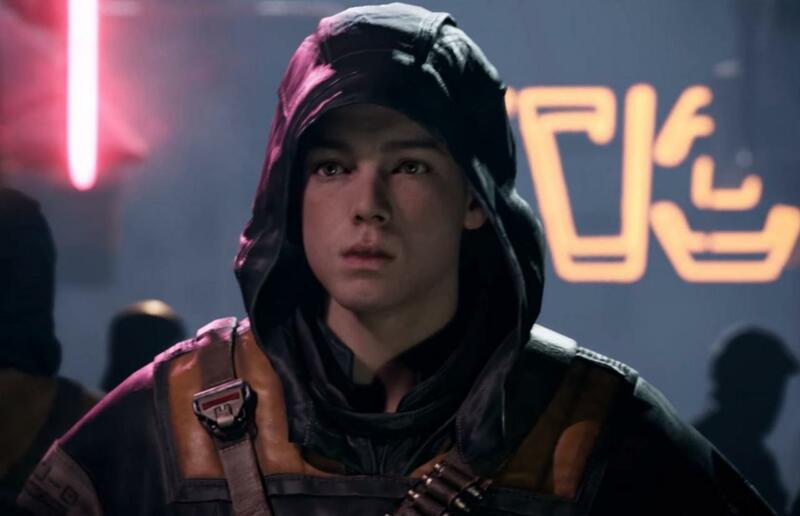 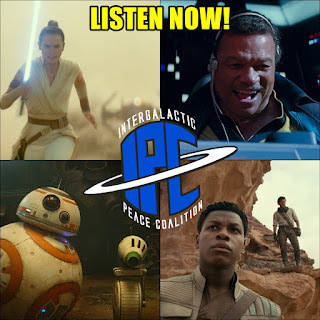 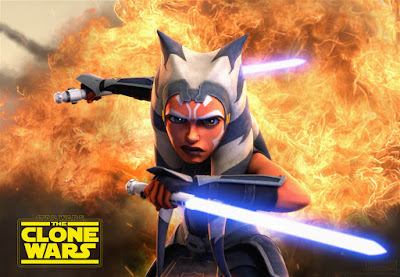 The reveal was a major shock to all who watched the teaser trailer on Friday, and had many asking the question: was this in the plan all along or was this something new that director JJ Abrams came up with when he was brought on board in Fall 2017? Star Wars Celebration Chicago has come and gone but at least it won't be too long until we all get together again. 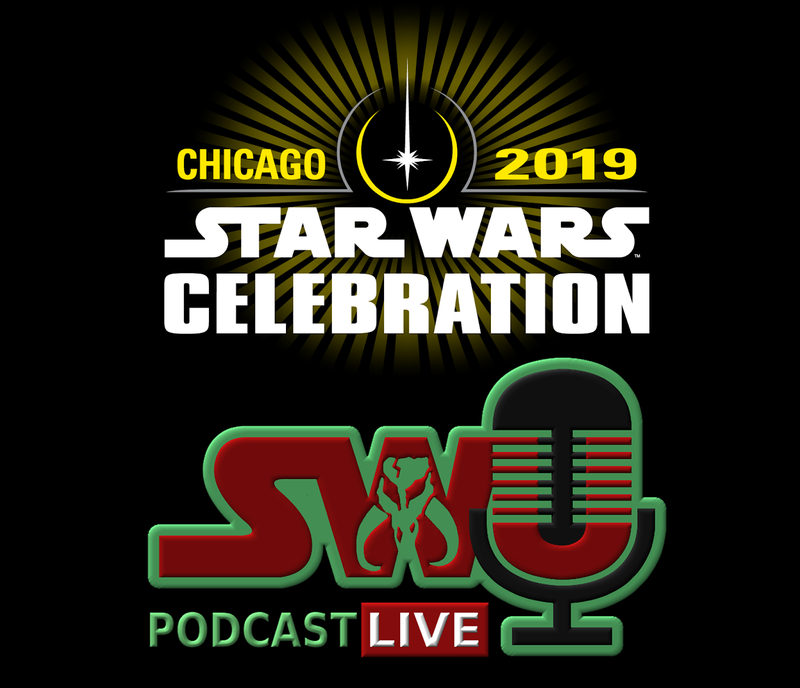 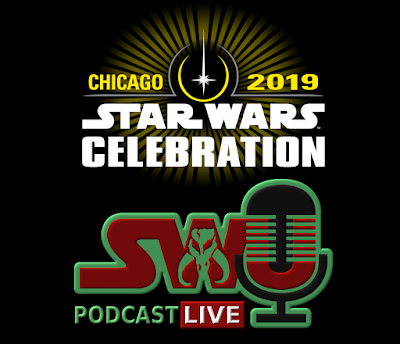 During the Closing Ceremonies of Celebration Chicago, stage host Warwick Davis announced that the convention will be returning to Anaheim, California next year in 2020! The specific dates of the convention have yet to be revealed, however it's nice to know we won't have to wait another two years (like we did between Orlando 2017 and Chicago 2019) to have another Celebration.